All previous Trustee Meeting Minutes are available to read. 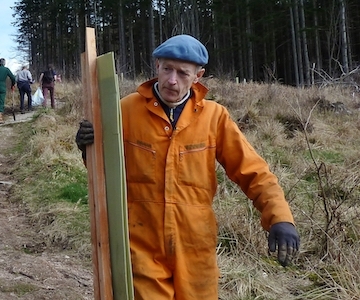 I came to Aberdeenshire in 1980’s to study forestry at Aberdeen University. 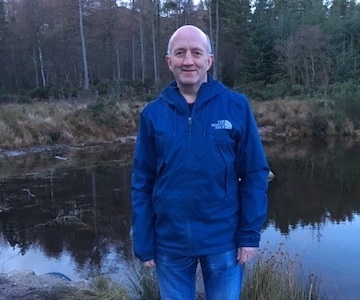 As a student, I visited Bennachie with friends and once qualified moved to Inverurie to work for a private forestry company before becoming a self-employed woodland advisor. I got married on the hill in 1989 ( see photo). My husband’s family originally came from Inverurie and I soon started to learn about and explore the hill. When the Bennachie Visitor Centre first opened I worked as a part time ranger and then left to become a full time ranger with Forest Enterprise. I now work as an Environment Ranger for Forest Enterprise doing the pre work checks before work starts on a forestry site, one of my sites includes Bennachie! 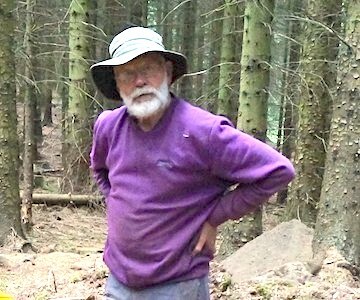 I have been involved with the Bailies of Bennachie since I came to the area and have been on the committee for many years. My first role on joining the Bailies of Bennachie Board over 20 years ago was that of Clerk to the Board I am now involved in the production of the annual calendar and oversee the Bailies Publications. My main interests are the natural and social history of Bennachie. A keen fisherwoman and gardener, I strongly believe in the preservation of this unique landscape for future generations. Some 40 years as a petroleum engineer were terminated by 'getting the boot' in 2016. Since then, litter picking has been what gets me up in the morning and, as KFC would say, that's litter pickin' good. But why Bennachie? Well, I enjoy the monthly workparties - and can take along a poly bag (recycled) and do some pickin' while others do the real work. I can be spotted as a hunchback (it's all the stooping) in tatty orange overalls. And why treasurer? Well, no one else wanted the job and it gives me an opportunity to hone my scrooge-like scavenger skills. I joined the Bailies in 2005 and became treasurer in 2016. I was born in Aberchirder and educated in Aberchirder Primary and Banff Accademy. I applied and got a job as a Lab Technician at Pathology Department at ARI and after 5 years I transferred to the Cytology unit as a Biomedical scientist from which I retired 6 years ago. I was aware of Bennachie from early childhood and around mid 70’s I went to a talk given I think by Algy Watson and was persuaded to become a Bailie. There followed many walks on the hill some guided by Bailies and Rangers and occasional attendance at AGMs. I also helped to “man” the Bailies room until that finished. Then after receiving some sort of survey which I filled in and returned, I was contacted and asked if I could do some paperwork for the Bailies. As I had spare time then I agreed, little did I know! Bennachie has been my source of exercise, my weathervane, and has given me such delight through its wildlife, history and folklore since my childhood. As a school pupil, I was lucky enough to begin learning about the ecology and history of the hill from the late James McKay, a founding father of the Bailies of Bennachie. As a Bailie I am still learning about our beloved hill. 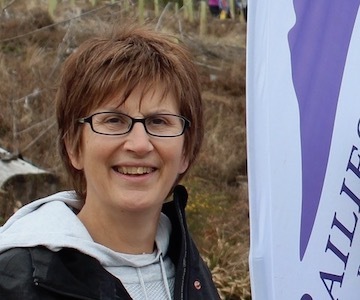 A graduate of Aberdeen University, I worked in schools across Aberdeen and Aberdeenshire initially in the Careers Service and as Project Manager of the Scottish Science and Technology Network. 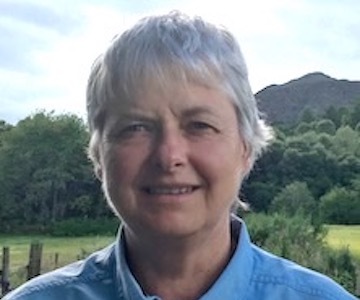 I moved to Scotland from England, I have spent many holidays walking in the Scottish hills, I joined the Bailies to help look after my local hill, I now look after the Membership, Web and Facebook and help with other projects too. 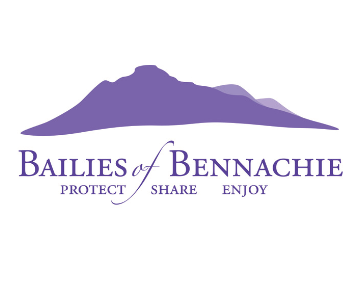 I joined the Bailies quite a few years ago, my main interest is looking after the hill, I am a Work Party Co-ordinator along with Mick Taylor & Willie Linklater, I have had a love of Bennachie for many years & spent a lot of time on the hill. 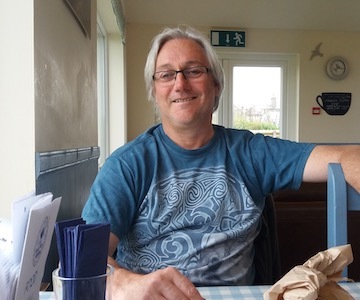 I was brought up and have always stayed in Inverurie or surrounding area, apart from when my job as a subsea engineer in the oil and gas industry took me to various locations in UK and overseas. 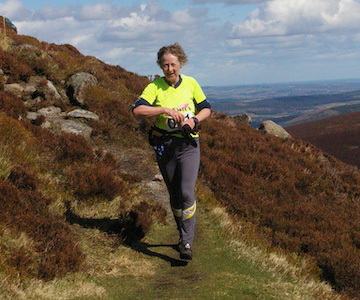 I have walked regularly over the tops and lower levels of Bennachie for several years and enjoy the area greatly, this being the reason I joined the Bailies of Bennachie. 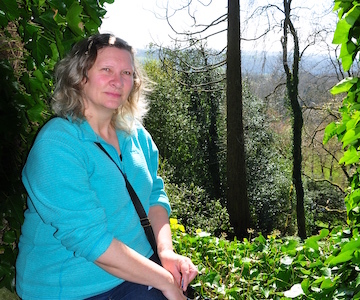 I became a trustee in 2018 and my main interest is the outdoor aspect of the hill, I am involved with the work parties, hill wardens and volunteer elsewhere as required. Through my involvement I have learned from others about the history of the hill and the people who used to reside there. I am now reading and looking into this in more detail, something I thought would never interest me. 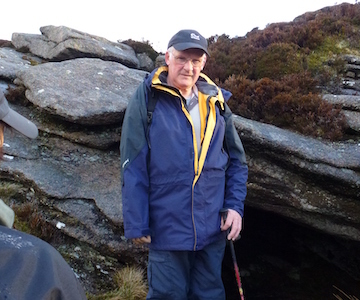 I am interested in the history of Bennachie, I am also a member of the Bennachie Landscapes Project, I take part in the Archaeology digs and help as a Trustee where required. I joined the Bailies in the 1970s and was Secretary for a few years before leaving the area. I now walk and run regularly on Bennachie and take all my visitors to the hill. I give talks on behalf of the Bailies to local groups and help with publications. I was a petroleum geologist for 25 years and came to Aberdeenshire as such. I worked for 10 years and then left to farm which I did for about 25 years before retiring. Joining the Bailies and particularly the Bennachie Landscapes Project satisfied my interest is the local geology and archaeology. I was born in Dundee and moved to Aberdeen in 1981, to work as an engineer in the oil industry. 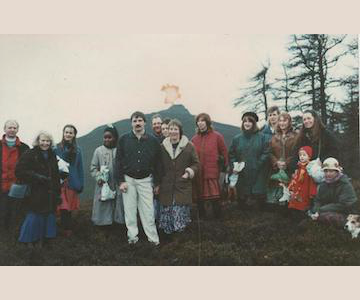 In 1990, the search for a new family home led to Oldmeldrum and a house with a stunning view of Bennachie. Bennachie quickly became a place for family outings, lone walks and an inspiration for photography. Upon retirement, my passion for the past led to archaeology, and Bennachie was an obvious subject choice for a course project. Stirred by an advertisement in the Aberdeen Press and Journal, I joined the Bennachie Digital App Project, and then became part of the Archaeology Group. I became a Trustee in 2018 and currently volunteer where needed.